In Maharashtra, at the Government College of Pharmacy, Karad, Mr. Bhaskar Gaikwad was serving as store keeper. 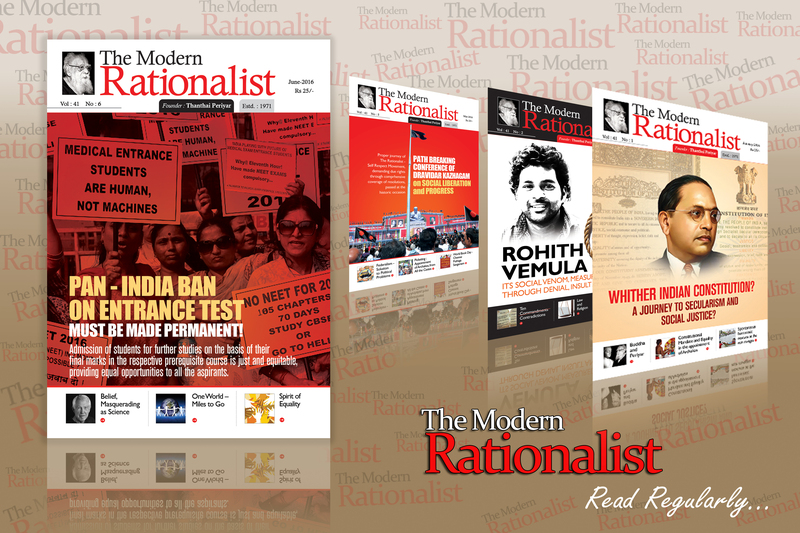 In the Confidential Annual Report, the Professor and the Principal under whose administrative control Gaikwad had served made unwarranted adverse remarks which would spoil his career. In order to proceed against them, under the Scheduled Castes and the Scheduled Tribes 2015 (Prevention of Atrocities Act), Gaikwad sought permission from the concerned official of the college, but was refused. Gaikwad proceeded against the official, Subash Kasinath Mahajan under the Act for the refusal. Mahajan approached Maharashtra High Court with a plea to dismiss the petition against him. The Maharashtra High Court dismissed the plea of Mahajan. By then Mahajan retired from the service as Director of Technology. When appeal was made to the Supreme Court, the two judge bench comprising Justices Adarsh Kumar Goel and Uday Umesh Lalit dealt the case and delivered the judgment on 20th March 2018. 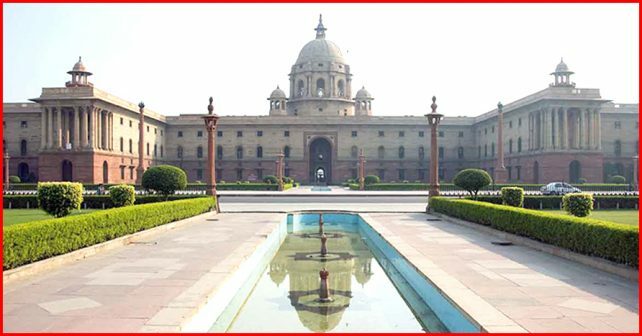 The judgment diluted the protection provisions of the Act in a way that was detrimental to the interest of the Scheduled Castes and the Scheduled Tribes. The appeal was made by Mahajan pleaded for the dismissal of the complaint lodged in the lower court against him. There was no plea on his part to review and dilute the provisions of the Act. The Supreme Court Bench diluted the provisions of the Act. Earlier to the judgment, once the complaint had been lodged under the Act, no anticipatory bail could be sought. Now the Supreme Court Bench facilitated to get the anticipatory bail. Besides one more dilution has been made in it i.e. if the complaint is lodged against a Government Servant, he / she could be arrested only with the written permission of the authority who had employed the accused; if the complaint is lodged against a person (non Government servant) then permission from the District Police Authority has to be obtained prior to the arrest. With this an FIR can be filed only after preliminary investigation and ascertaining the prima facie evidence. These are the effects of the provisions of the Prevention of Atrocities Act, diluted by the Supreme Court Bench. The Scheduled Castes and Scheduled Tribes (Prevention of Atrocities) Act was legislated by Parliament in 1989. Though the Act came into existence, no directives were issued then by the Union Government in respect of its implementation. It took about 6 years to issue the directives in the form of Government Memorandum as well as Notifications. Only in 1995 the Act was enforced. In 2015, the provisions of the Act were tightened through Amendment by extending the list of atrocities against the Scheduled Castes and the Scheduled Tribes. Compulsory trouncing of head, forcing to wear the garland of chappals, blocking the irrigation ways leading to the cultivable land holdings, manual cleaning of drainage and manual scavenging of human excreta, dedication of young girls as ‘devadasi’ to temples, social boycott for the alleged commitment of black magic (billi sooniyam) – all these were included in the enlarged list of the atrocities, covered under the Act. Despite all these legislative provisions, the actions against the atrocities were not taken effectively due to the prevalence of upper caste minded bureaucrats in the executive hierarchies of the law and order wing of the State. 75 per cent of the aggrieved people do not come forward to lodge a complaint with their inability to face the threat to be later leashed out by oppressors. Only the cases taken up by the human rights organizations and non-governmental organizations came to limelight. Prevention of Atrocities Act is the one that protects the fundamental rights of Dalits. The State is bound to be cognizant of the denial of fundamental rights to the marginalized, suffering sections of the society. The efficacy of the complaints lodged and the gravity of atrocities cannot be judged with the dismissal of the cases by courts pertaining to the complaint. Can mere dismissal of the case be pointed out as complaint being false? Even in respect of murder cases, many accused are acquitted at last by courts. Is it proper to perceive that no crime of murder had occurred due to the acquittal of the accused? Similarly, the number of cases, wherein the complaint have been found correct and the accused getting punishment alone will not decide the intensity of atrocities as well as the events occurring against the Dalits. 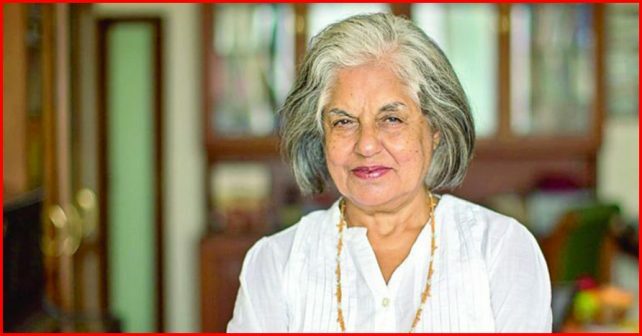 Three days after the judgment of the Supreme Court of India, senior advocate and the first woman additional solicitor general Indira Jaising, who held the post during UPA-2, in a tweet cast “upper caste” bias on the SC judges while accusing them of diluting the Act to “protect Brahmins”. She also lamented the absence of “SC/ST judges” in the SC. “Please remember, there too, there was no representation of women on the bench…. The ‘noting about us without us’ is a very well-known way of expressing the view that there should be participation of the affected communities.. in which decisions are taken about them”.